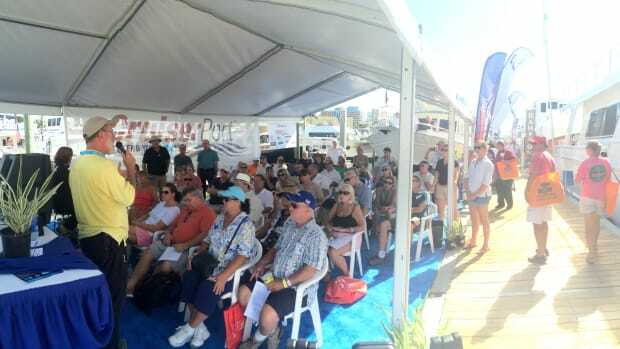 The same people who bring you TrawlerFest are presenting six free seminars Friday and Saturday, March 18-19 at the Palm Beach International Boat Show, including a two-parter on the American Great Loop. 11:30 - 12:15 GREAT STOPS ON THE GREAT LOOP, Part 1. 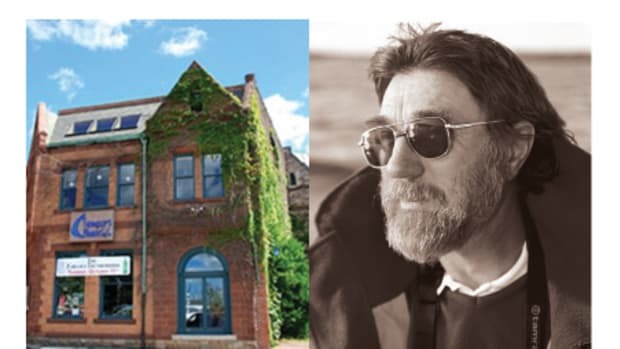 Authors and Great Loop veterans George and Pat Hospodar (shown here) share photos and experiences from some of the most interesting stops along America&apos;s iconic "Great Loop." 1:30 - 2:15 EVERYTHING YOU WANTED TO KNOW ABOUT YOUR YACHT INSURANCE BUT DIDN&apos;T KNOW WHO TO ASK. 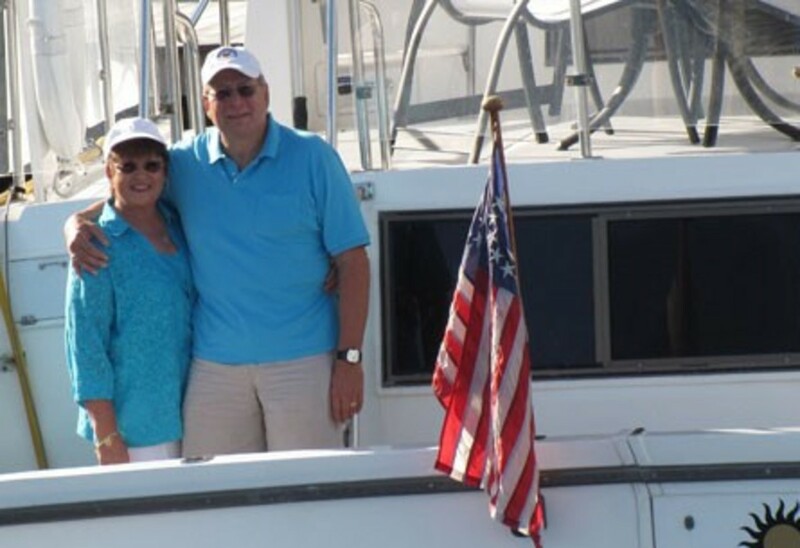 Cary Wiener, president of Pantaenius America Ltd., provides an overview of what yacht insurance is for, the different types of policies that are available, and how yacht policies can differ overall. 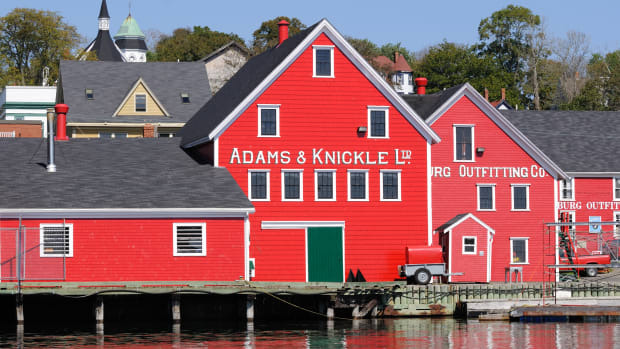 Topics to be covered include the implications of secret implied warranties, a review of clauses found in most yacht insurance policies, and how to negotiate with your insurance company for better terms. The seminar concludes with an open forum in which attendees can ask anything about marine insurance and maritime law. 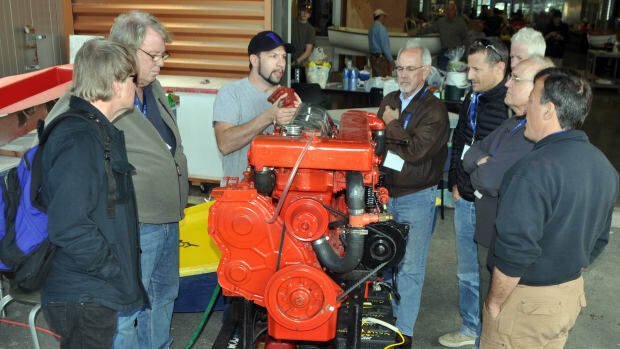 11:30-12:15 THE CARE & UPKEEP OF YOUR MARINE GENERATOR (HANDS ON! 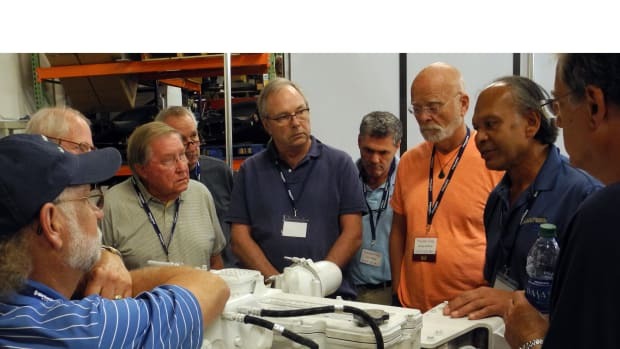 ).Brian Vesely of Northern Lights discusses generator basics, including properly sizing your genset, using the correct coolant and oil, and the options that maximize your enjoyment on board. 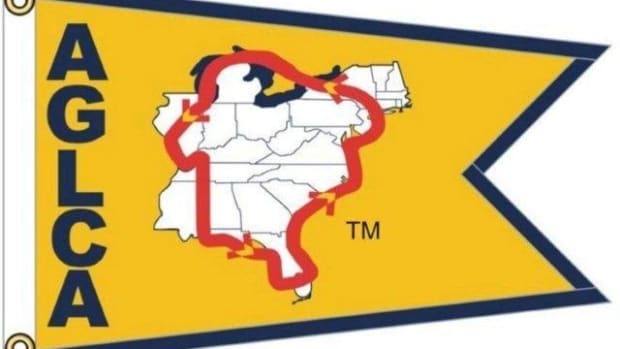 This class cover the essential facts of power production that every recreational boater should know. 1:30-2:15 KEEP YOUR COOL: SIZING, SERVICE & UPKEEP OF YOUR AC SYSTEM. Shaun Hall of Technicold Marine HVAC discusses how to properly size an HVAC system, the basic operation of an HVAC system and how to keep your air conditioning system running properly and effectively. 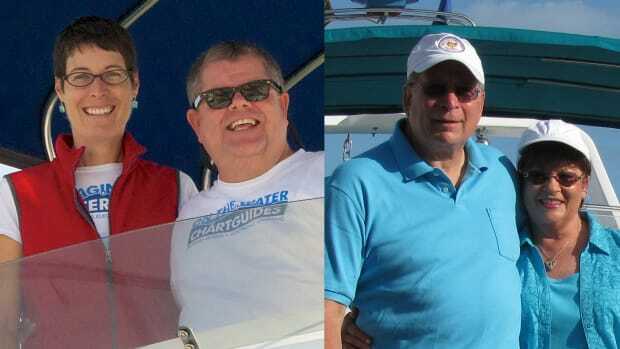 2:30-3:15 STOP DREAMING & START CRUISING: FINANCING & INSURING YOUR VESSEL FOR THE GREAT LOOP, BERMUDA & BEYOND. 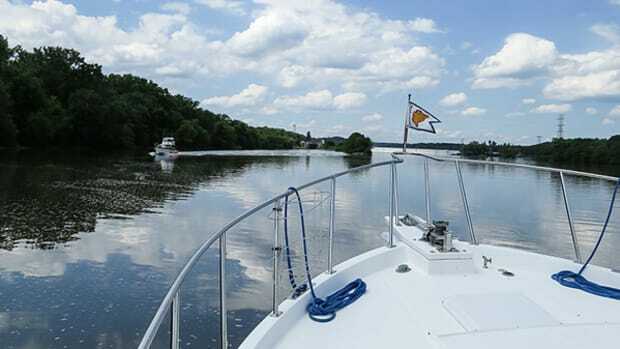 A representative from Sterling Associates & Total Dollar Insurance discusses financing the boat of your dreams and options to consider based on your cruising goals. 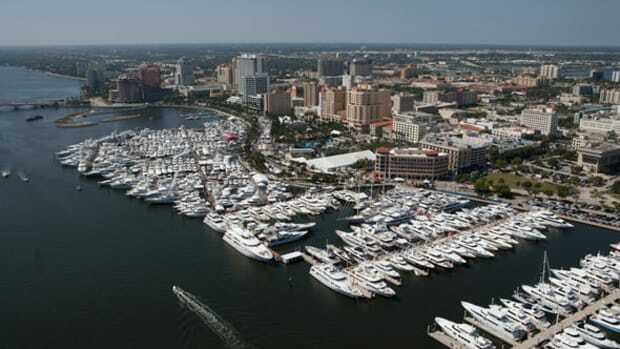 The Palm Beach International Boat Show is March 17-20 at downtown West Palm Beach.